Notes on this edition: Vol a tous les étages | Fiddle City. Arles: Actes Sud, 1993. Pp. 290  + . 19.1 x 10 cm. 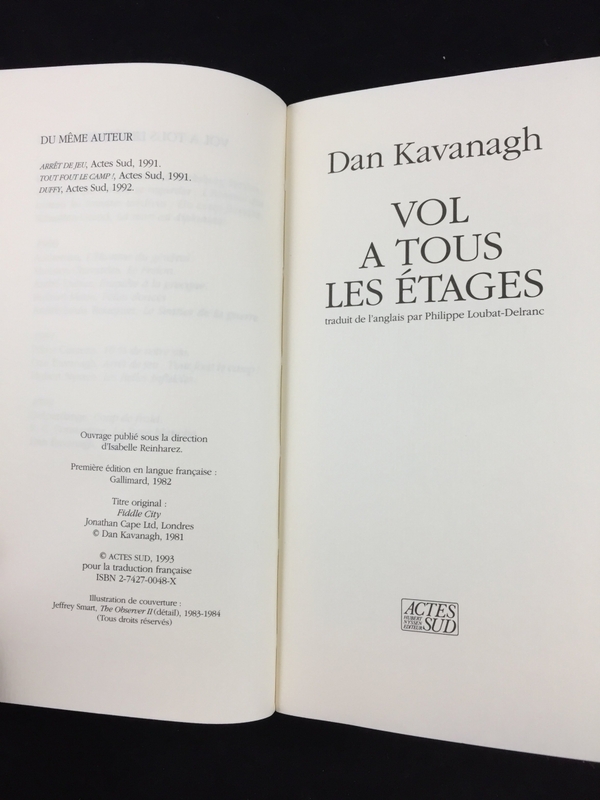 Translated by Philippe Loubat-Delranc. ISBN: 274270048x. (French). 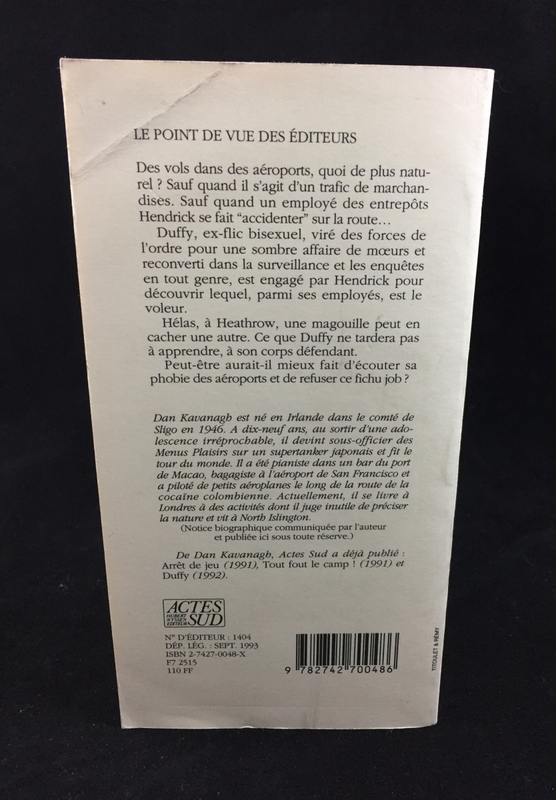 French translation of Dan Kavanagh’s second crime novel Fiddle City. Bottom front cover states “Collection Polar Sud”. 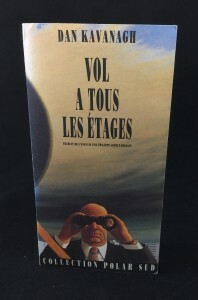 The volume was published with a dark blue promotional band. 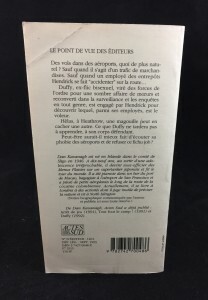 The example pictured is from Julian Barnes’s personal collection.